Have All South African’s This Kind of Courage? For most South Africans, whistle-blower Bianca Goodson is a hero in the war against state capture. 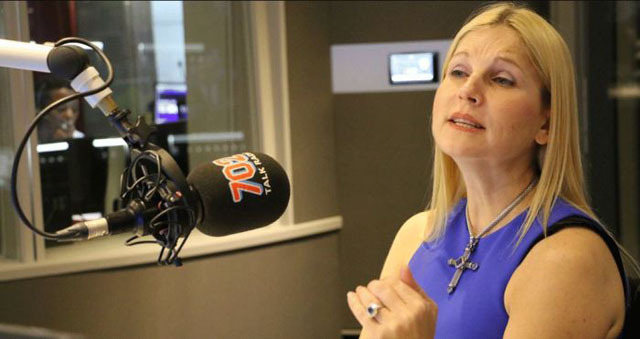 She is the whistle-blower who, at great personal risk, named and shamed the Gupta associate Trillian which worked with multinational McKinsey to plunder billions from Eskom. After a short stay as a senior executive at Trillian, Goodson joined the SA office of Sage, a global accounting software business listed on the London Stock Exchange. Goodson kept her employer fully informed of her intention to blow the whistle. But when she actually went public last week, Sage lost its nerve. Instead of watching her back, in a clear case of constructive dismissal the multinational enforced a resignation that had been offered as a courtesy. But here’s the good news. 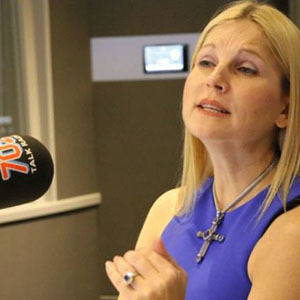 Wierzycka, who was the first JSE-listed CEO to fire Gupta auditors KPMG and will now do the same with Sage says she has reached out to Goodson: “I offered her a job and hopefully she’ll accept.” So do we. A national hero deserves a supportive home.